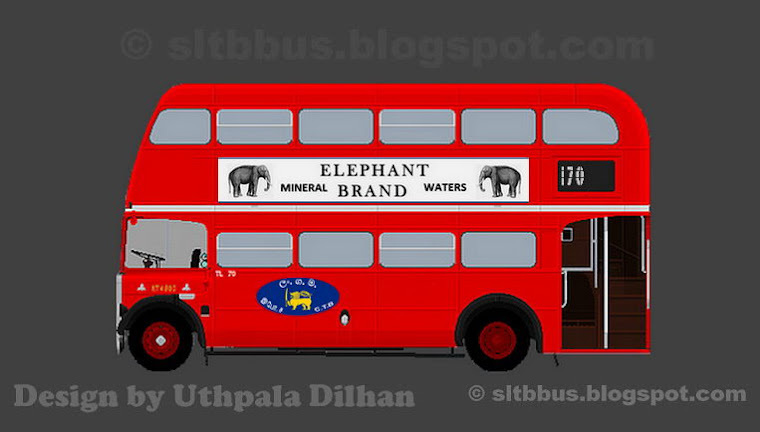 This photo was taken on Septemer 23, 2017 in Kilinochchi, Nothern, LK, using a Canon IXUS 210. 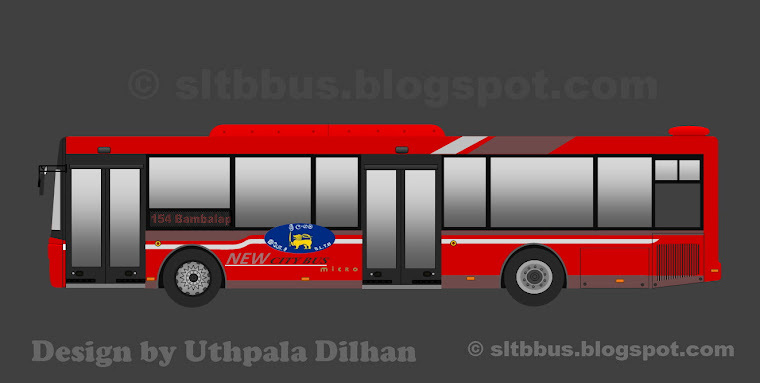 Sri Lanka Transport Board (SLTB) Kilinochchi depot, Bharat bodied Ashok Leyland Lynx D type bus (KC 25 / NB-5687) at the Kilinochchi bus stand. 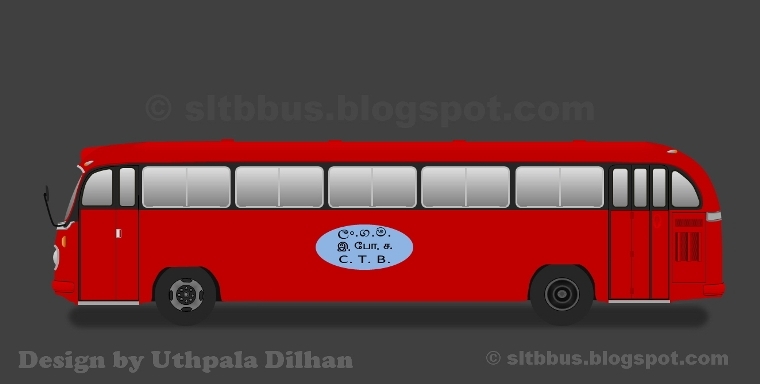 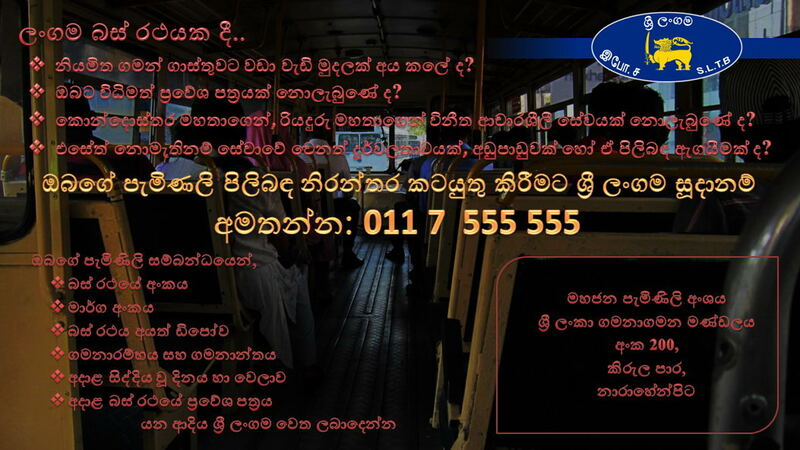 Awaiting to leave for Pooneryn -- ශ්‍රී ලංකා ගමනාගමන මණ්ඩලයේ (ශ්‍රී ලං.ග.ම.) 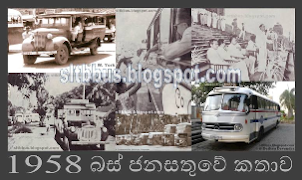 කිලිනොච්චිය ඩිපෝව යටතේ ධාවනය වන අශෝක් ලේලන්ඩ් Lynx වර්ගයේ බස් රථයක් කිලිනොච්චි බස් නැවතුමේ දී. 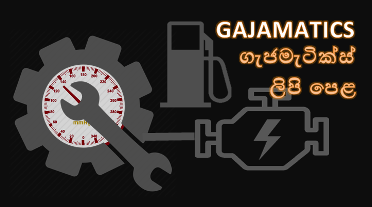 රථය කිලිනොච්චිය හා පූනරීන් අතර ධාවනයට යෙදවූ අවස්ථාවකි. 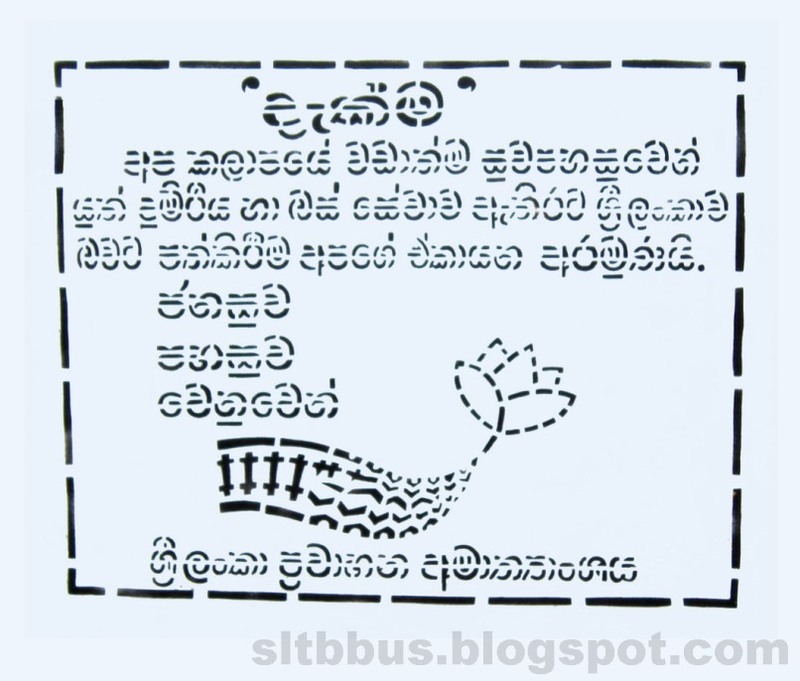 2013 වසරේ ඩිපෝවට ලැබුණු බස් රථයකි.